How do you tell the time in Red Dead Redemption 2? 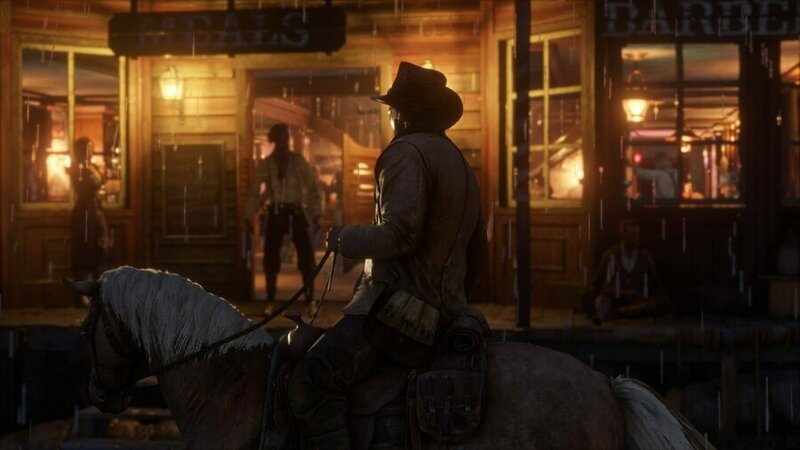 As with most Rockstar games, RDR2 runs on a day-and-night cycle, with certain events only appearing at specific times of the day. But how do you tell the time? We’re going to explain in this guide. How Do You Tell the Time in Red Dead Redemption 2? To tell the time in Red Dead Redemption 2, all you need to do is pause the game. Pushing the Options button will bring up a menu, and in the top left is a pocket watch. While it’s easy to overlook this as just a decorative feature, it actually moves, telling you the time in the game. If you want to advance the time quickly, you can try sleeping at camp to move the clock forward. Or just tap ‘down’ on the d-pad and where you are as well as the time and temperature will flash up on screen without pausing the game.